Owen aka bush billy aka Capt Owen is quickly becoming Epic’s most well liked and well-known skipper. Sharp witted and intensely focused on getting results. Owen’s armed with an arsenal of one liners which encourage you to “get a wind on” and helps you see the funny side of being slammed against the rail on a big Kingy. All this together, coupled with the fact Owen skippers the most advanced Senator in the fleet, makes a trip out with Owen an unbeatable adventure. Owen started out with Epic as a land based specialist and when the chance came up to get out on a boat the opportunity was quickly snapped up. 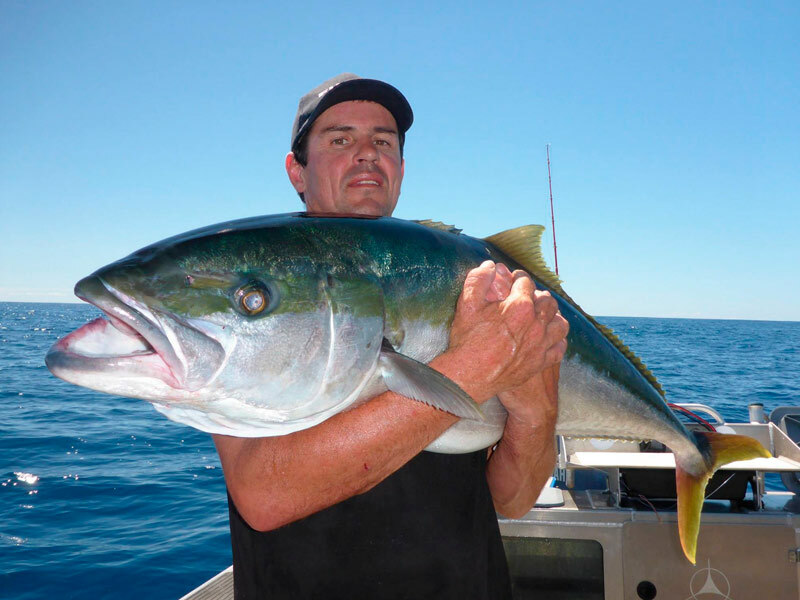 Owen’s skills and take action style off the rocks quickly converted to results on the boat, producing wicked trips and big fish for his clients with great knowledge on both sides of the Coromandel. KAOS is our newest Senator, a RH770. It’s a beast! KAOS is fully pimped out with the very latest in SIMRAD marine electronics, Honda BF 250 Engine, the very best rods and reels from Jigstar, Maxel and Shimano. Standard day departure out of Whitianga running to Aldies, Curvier and the Mercs and fishing four people chasing kingfish and anything else that shows up that pulls string!